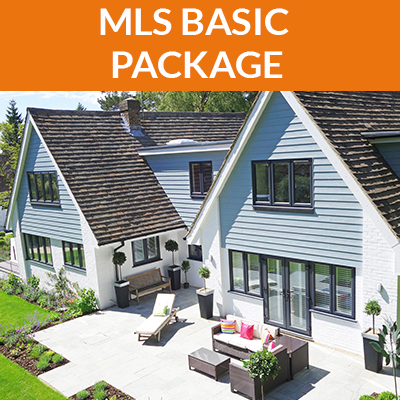 This package includes all the benefits of our MLS BASIC package but increases the listing period and adds professional photos. If you prefer, you can call 773-472-8900 or Contact Us to order the service. 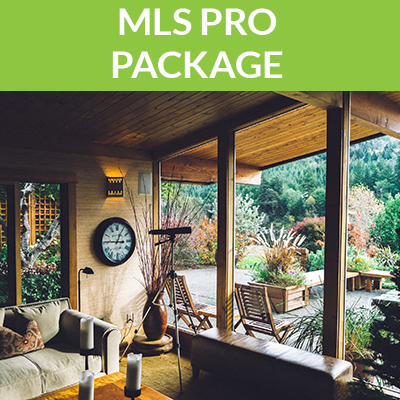 Local MLS Listing – Your property will be listed in the local area multiple listing service (MRED) for 1 year (or until you cancel). This is THE database used by thousands of local realtors throughout Chicago and the surrounding suburbs. All agents will be able to contact you directly with questions and/or showing requests. Popular Real Estate Websites – Your property will appear on hundreds of other real estate websites including, Realtor.com, Zillow.com, Trulia.com, Yahoo Real Estate, Homes.com and many more. Local Realtor Websites – Your listing also appears on ALL the top real estate brokerage websites including Redfin and many more. Professional Photography – A professional photographer will visit your home and take up to 25 high definition still photos, those photos will be posted to the MLS and all other sites. Professional photographers know how to make something ordinary look spectacular. They have all of the high tech equipment needed to create those stunning, high-definition images. Outstanding Customer Service – A live agent will be available (via phone or email) to assist you with questions throughout the listing period. We are a full time, full service real estate office with staff waiting to assist you. Buyer Lead Forwarding – Your contact information appears in the MLS, agents will contact you directly. All other email and phone leads will be forwarded directly to you. Timely Offer Presentation – All offers received by our office will be converted to a PDF file and emailed directly to you 7 days a week. Free and Unlimited Listing Changes – Modify listing information anytime at no extra charge. Free and Unlimited Open House Advertising – We will advertise your open house on the MLS, Realtor.com, Trulia.com and Zillow.com. 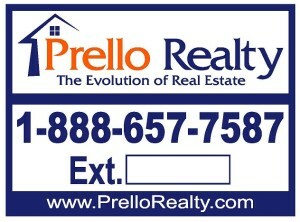 Free Standard Yard Sign – All listings receive a 18×24 corrugated plastic yard sign and stand. Each sign is printed with our toll free number and a unique 3 digit extension, all calls are automatically forwarded to you. Sales Contracts and Disclosures Forms – Sales contracts and disclosure forms are available for download directly from our website. Money Back Guarantee – If at any point you decide selling using this method is not for you, let us know, we will match you with an experienced and local full service agent. Once your property has sold and closed through that agent, simply let us know and you will be refunded 100% of the flat fee portion of your listing fee.